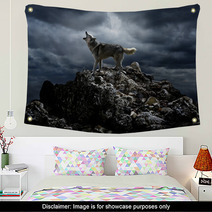 The A Lone Wolf Sings His Song On Top At Night theme is on hand in a wide selection of decorative goods from wall art, to comforters, to custom size rugs and curtains, and even baby linens or bath mats. 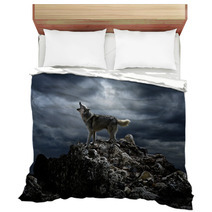 Entire Wolf themed collections are available for your bedroom, bathroom and almost any room in your house. Have you thought about an area rug for your basement? 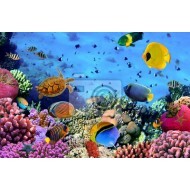 We can change the background color or any color within this design to ANY color you want. We can also print personalized text anywhere within the pattern. 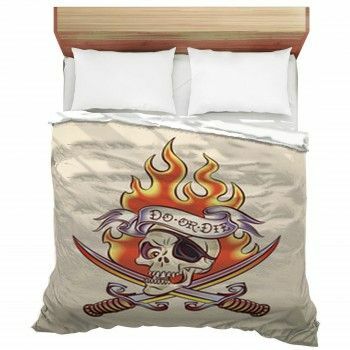 VisionBedding’s custom options are nearly endless. 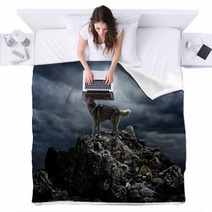 Let us adjust the orientation or the central object within this particular A Lone Wolf Sings His Song On Top At Night design. 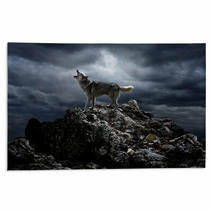 And The Perfect Wall Decor is… A Lone Wolf Sings His Song On Top At Night wall decor! 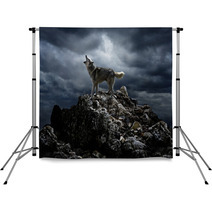 When it comes to wall art prints, there are limitless options to select from. If you are not sure how to style that empty mass, here are several suggestions that can guide you to the best direction. 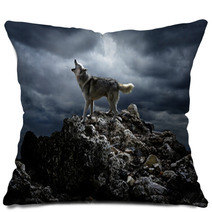 To start you off, take into account where your wall decor will be located. Is it in a communal area or a more intimate one? Next, confirm the proportions of your wall. Is your wall decor expansive, tall or skinny? Luminosity is significant also. Does the area have a lot of natural light or are there other sources of illumination? Next, determine whether your walls could facilitate one sizable element or if a compilation of pieces would work better. Also, determine your personal tastes. Do you prefer more organic pieces or do you prefer contemporary designs? Do you like frames? Photographs or paintings? 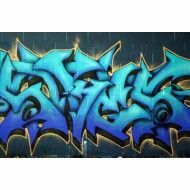 Canvas or multiples? Remember that wall art can also incorporate shelves, succulents and metal art. Finally, accumulate style ideas from others! Find out about various artistic concepts online or look at how other homeowners have styled their walls. You may discover some very intriguing results! 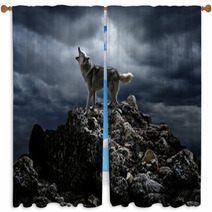 Researching what choices are available and also deciding your own tastes will allow you to find your wall decor. 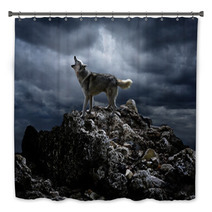 One unique approach to add vibrancy and character to your room is to design an accent wall with this A Lone Wolf Sings His Song On Top At Night graphic. 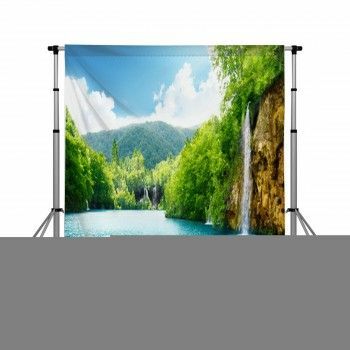 This offers your room an area of focus and can assist with bringing to life your overall decorating concept. Whether you create an accent wall with color, photographs, or paintings, it’s an useful and uncomplicated approach of making a unique aesthetic for your room. Very Good! We just sold a second one off the "floor test" at our Duckie and the Grackle Gallery in Lake Jackson, TX.